Wrap Up #2: My Year in Reading 2017. Wrap Up post #2 – My Year in Reading 2017. 2017 was a busy reading year for me. It was the year my blog picked up a little bit more, and I managed to read more review books. Overall, I read 121 books. Fifty-five of those were by Australian women writers, although I didn’t manage to read all six books I initially hoped to read for the challenge, I did read most of them, as well as many others that came across my path. There are at least two of the three I initially hoped to include that I did not get to, nor did I get to some of the books I have read but wanted to read again. I did achieve my goal to read books by Lynette Noni, Kate Forsyth and Sulari Gentill, though, as well as many others including the entire Matilda Saga by Jackie French, including the latest book, Facing the Flame. Of the overall count, ninety-two were women writers, with more than half being Australian Women Writers. Eighteen were male authors or the exhibition catalogues for the Harry Potter exhibit at the British Library. A quick glance over my list, and my most read genres appear to be fantasy and historical fiction. Of these books, it is hard to pick a favourite, and that will have to be another post, as there are a few that need to be included. As 2017 ends and 2018 begins, I am thinking about my next challenges. 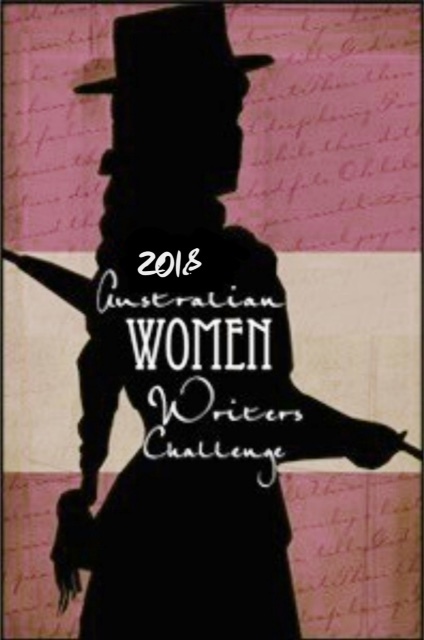 I will again sign up for the Australian Women Writer’s Challenge, and read as many books as I can by Australian Women Writers. I will continue writing reviews from publishers with the goal of keep on top of each lot of books as they come in, and endeavour to get the reviews up by release date if they come before, or as soon as I can if they arrive after the book has been released – a system I have always used that has helped me prioritise books. I am also hoping to stick to reading what I like, and not waste time on things I struggle with. I always let the publisher know if this happens, and so far, it hasn’t been an issue. I don’t have specific goals to focus on certain authors or genres, other than to try and read more Australian authors and more Australian female authors, and to continue supporting them. Below is my completed list of reading for 2017. It includes all the challenge reads, and the individual lists can be seen in the wrap up posts for those challenges. I hope these lists and reviews have helped you find something new to read. Norse Mythology by Neil Gaiman. The Dream Walker by Victoria Carless. Harry Potter: A History of Magic – British Library exhibition catalogue. Books 117 and 118 are to be released on the 2nd of January 2018, so the reviews will be live on the blog on that day. Great list – and the blog encouraged me to read several that I would not ordinarily have come across. Thank you, I hope you enjoy reading some of these.